Since its inception in 1975, the Gibro Group has helped over 20,000 clients fulfil their financial objectives through qualified and professional solutions. Spread across 5 major jurisdictions and part of the HLB International business network we are represented in over 100 countries. 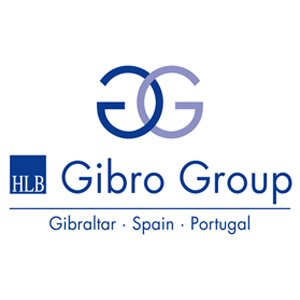 As one of the first Members of the Gibraltar Stock Exchange, the Gibro Group of companies will not only manage the application process for admission to listing, guaranteeing all rules and regulations are adhered to, but our legal firm, Perez Rodriguez, will ensure all continuing obligations are met and safeguard your interests. We are well placed through our experience in the fund industry in advising international clients on the set-up of Gibraltar funds and our GSX listing further strengthens our expertise in this growing field. The Gibro Group is the first organisation in Gibraltar offering international corporate, trusts and legal services to be awarded the ISO 9001 international business accreditation for business standards. Through our membership of HLB International we are able to offer our client base exclusive access to professional financial services through one of the largest business networks in the world and member of the Forum of Firms.